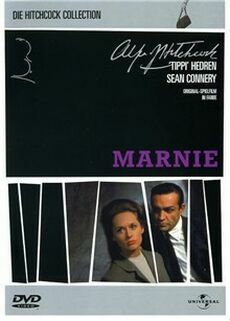 According to IMDb the scene where Marnie's mother gives away her virginity in exchange for a pullover was removed (in agreement with Hitchcock) before the first run in US cinemas due to concerns by the studio. But because several copies of the uncut versions were already produced for the cinemas there was finally released both a cut and uncut version of the movie. After the mother says: "There was this Boy..." Marnie kneels down in front of her. This scene where she tells how she got pregnant with him misses in the cut version. "There was this Boy. Billy. And I wanted Billy's basketball sweater. I was 15. And Billy said, if I let him, I could have the sweater. So I let him. And then, later on when you got started, he run away. I still got that old sweater. And I got you, Marnie!"